From the author/illustrator team that produced the bestselling Reading the Forested Landscape : a fascinating and beautiful natural history of North American granite summit balds. 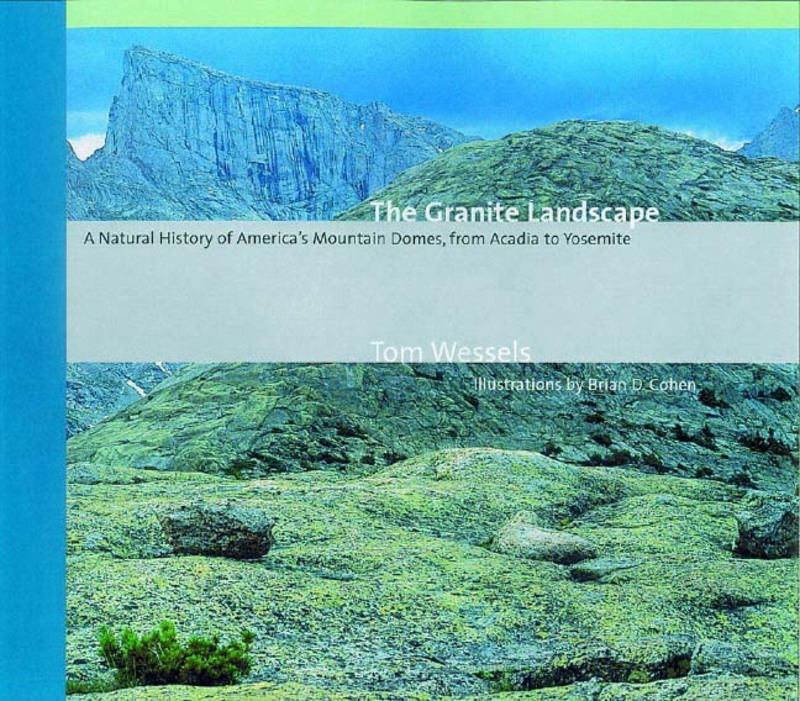 In The Granite Landscape Tom Wessels synthesizes history, geology, biology, and personal narrative to enhance our understanding and appreciation of these high, wild placesthe granite summit balds of North America. He explores the unique and fragile ecosystem that is common to exposed granite expanses from Acadia to Yosemitehow it evolved slowly over millennia, and how it is threatened today by foot traffic and overuse. Wessels' wonderfully informative and accessible text combine with his dramatic photographs and Brian Cohen's beautifully detailed illustrations to bring the denizens of the granite bald to life. The mountains they celebrate include: Acadia National Park in Maine; the White Mountains of New Hampshire; the Adirondacks of New York; the Wind River Range of Wyoming; the Beartooths of Montana; the Enchantments of Washington; and Yosemite National Park in California. 18 photographs, 30 illustrations, 1 map, glossary, index. Tom Wessels is an ecologist and the author of Reading the Forested Landscape and Forest Forensics. He is the director of the Environmental Biology program at Antioch New England Graduate School. Brian D. Cohen is a printmaker, artist, teacher, and publisher of fine edition letterpress books.